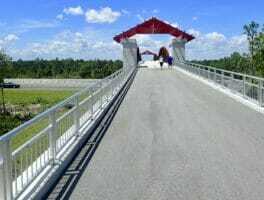 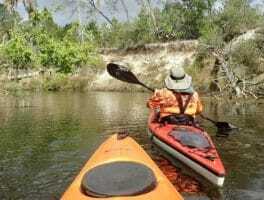 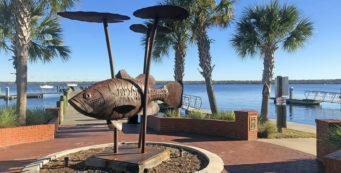 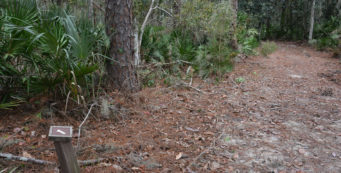 Palm Bay | Florida Hikes! 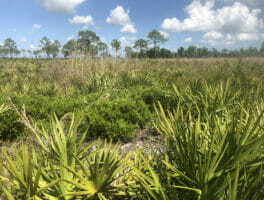 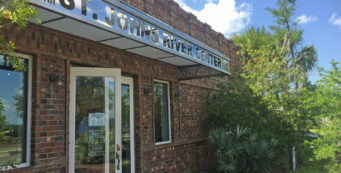 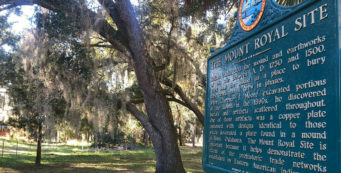 Cut in two by Interstate 95 south of Melbourne, St. Sebastian River Preserve State Park spans 35 square miles across two counties, protecting a mosaic of habitats for wildlife, particularly the Florida scrub-jay. 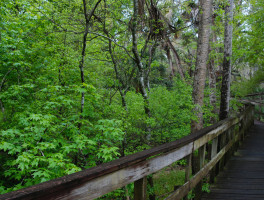 Turkey Creek Sanctuary is a preserve of 117 acres along Turkey Creek in Palm Bay, with boardwalks carrying you over a variety of habitats and a nature center for the kids.